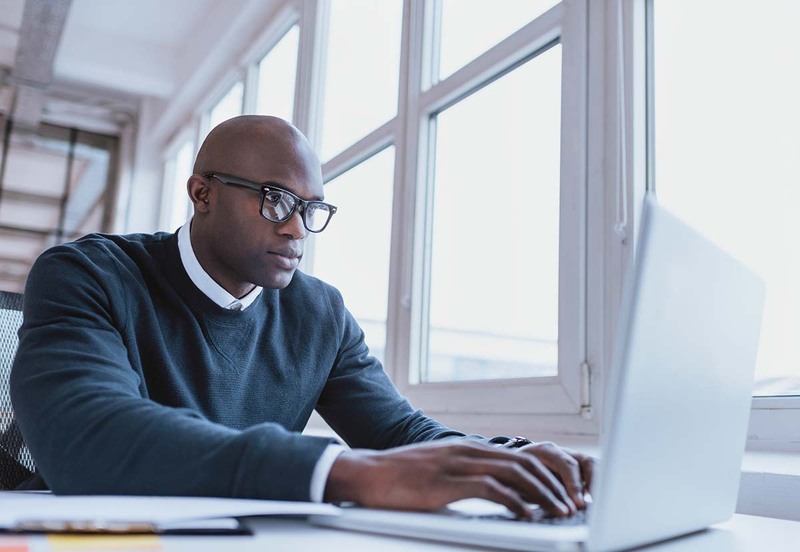 Increasing the participation of African American men in prostate cancer clinical trials through education, awareness, support and collaborations. 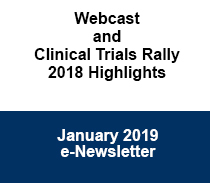 This portal provides clinical trials background information, details for specific trials, personal stories and other resources to support the Rally. This information is not intended as medical advice for patients. 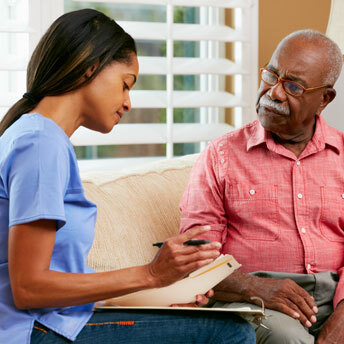 Patients should consult their medical doctor for advice and recommendations about specific clinical trials. 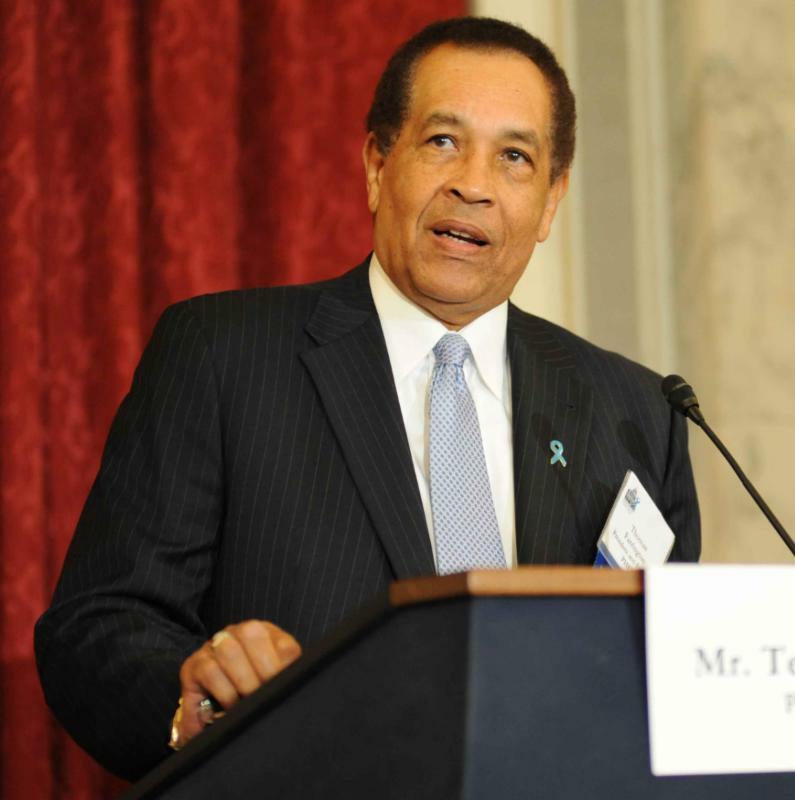 "We must not be left behind with new prostate cancer treatments." 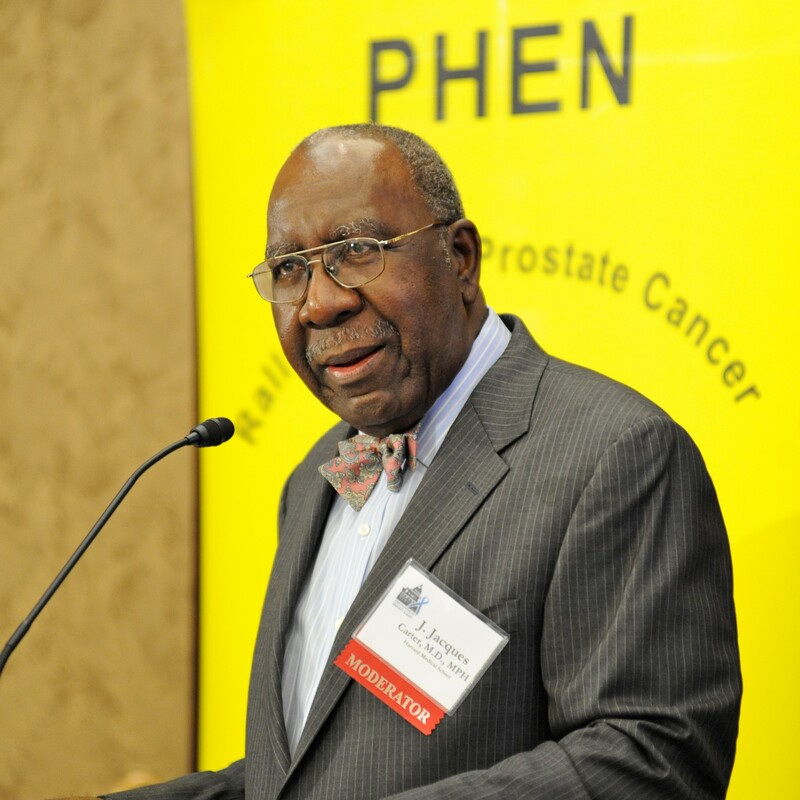 PHEN president and founder Thomas A. Farrington talks about his prostate cancer journey and the importance of African American men participating in clinical trials. Understanding the possible benefits for patients when participating in a clinical trial. Clinical trials offer important and unique benefits to patients. Dr. Carter's brief video presentations provide basic information for patients to better understand clinical trials. 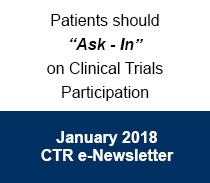 Information that all patients need to know when considering enrolling into a clinical trial. Patient information on why clinical trials matter, how clinical trials work, what to expect, myths and facts. Information provided by Sanofi. This trial is for patients diagnosed with localized prostate cancer who have not yet received any active treatment and are planning on pursuing active surveillance. 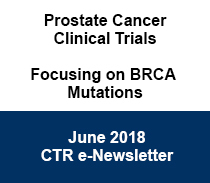 This trial is for patients with metastatic Castration-Resistant Prostate Cancer with certain mutations in DNA-damage-repair genes and who previously received taxane-based chemotherapy and progressed on enzalutamide or abiraterone. This trial is for patients with metastatic Castration-Resistant Prostate Cancer who have not received prior treatment for Castrate-Resistant disease. This trial is looking for men in the US with metastatic prostate cancer and certain genetic alterations within their tumors. 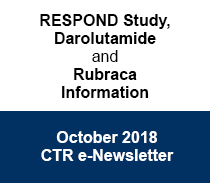 Patients who progress on prior chemotherapy (taxane) and androgen receptor targeted therapy are eligible for this study. This is a clinical research study for men with metastatic prostate cancer (cancer that has spread) that no longer responds to androgen deprivation therapy treatments that lower testosterone. 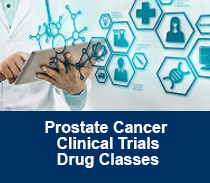 This trial is for patients with metastatic castration-resistant Prostate Cancer who are eligible for, but have not yet begun, abiraterone (Zytiga) treatment. 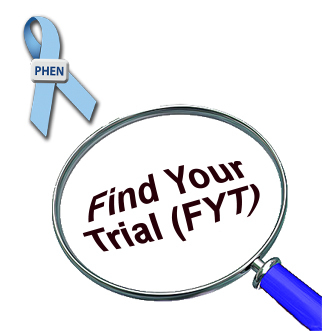 Clinical trials for patients diagnosed with high risk prostate cancer (Gleason 8 - 10). Patients may be deciding on an active treatment protocol. 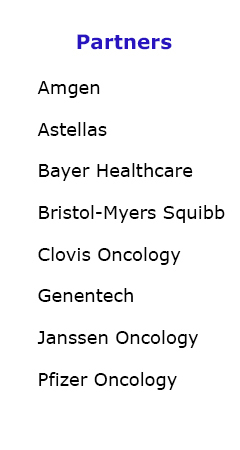 Clinical trials for patients who have been treated with surgery or radiation. Patients may be seeking to reduce the risk of recurrence following primary treatment or interested in quality of life studies. 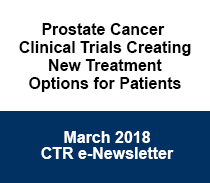 Clinical trials for patients who have a recurrence of prostate cancer following primary treatment with surgery or radiation.These patients have not yet begun treatment with androgen deprivation therapy. Clinical trials for patients whose PSA rises while they are on androgen deprivation therapy but prostate cancer has not metastasized. 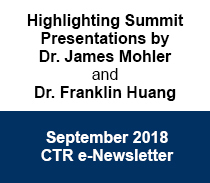 Patients who are seeking treatment options following this diagnosis of CRPC. Clinical trials for patients diagnosed with metastatic prostate cancer that no longer responds to androgen deprivation treatment. Patients who are seeking treatment options following a diagnosis of mCRPC.